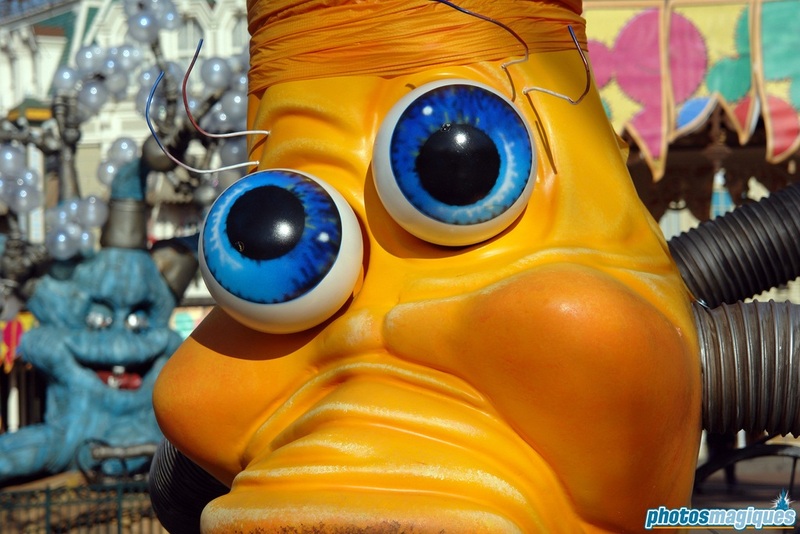 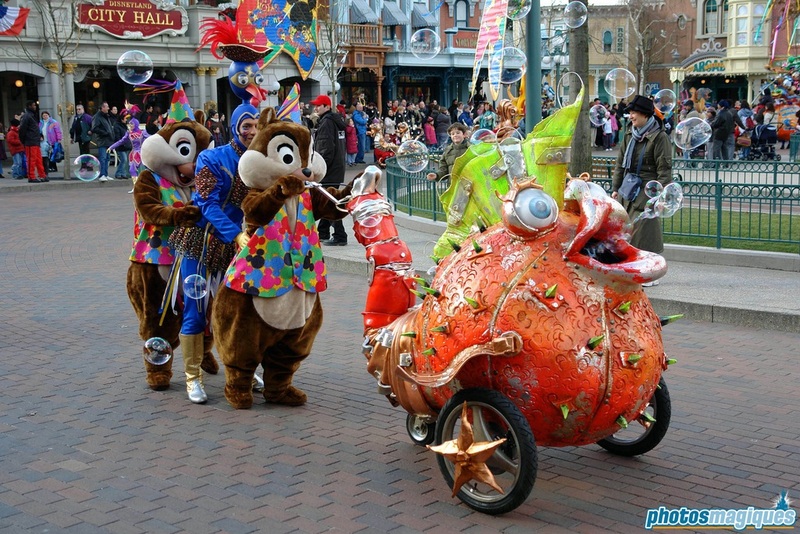 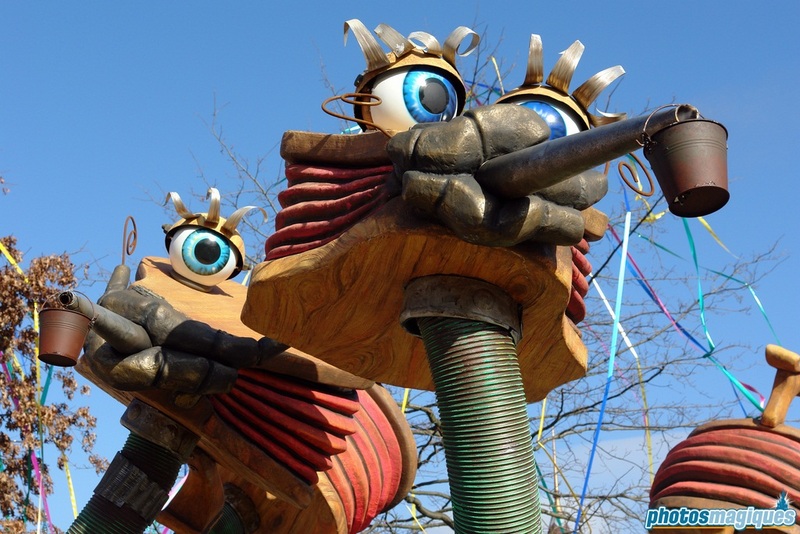 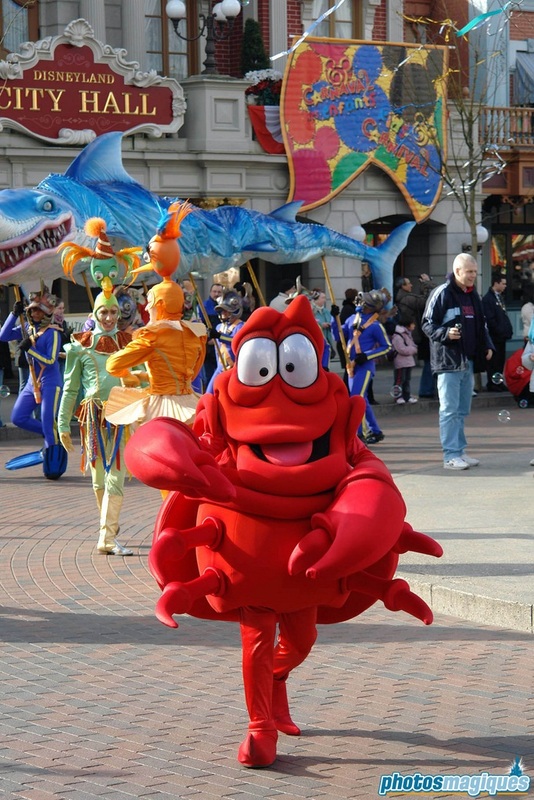 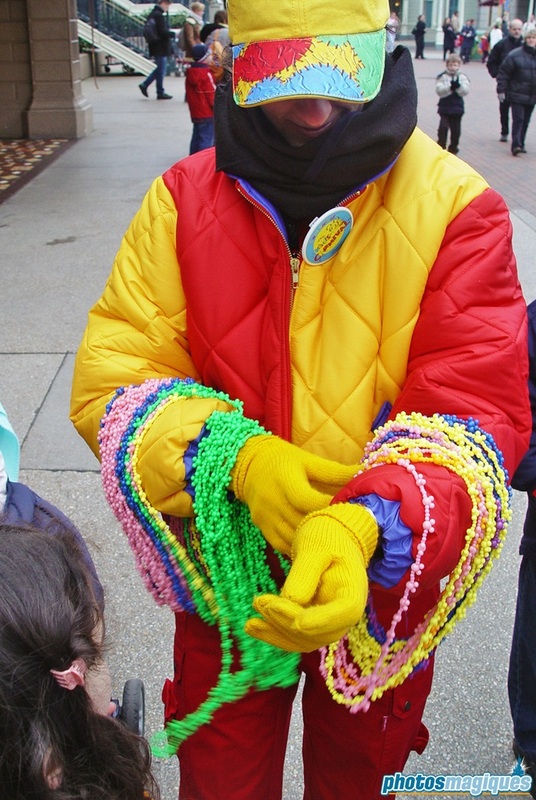 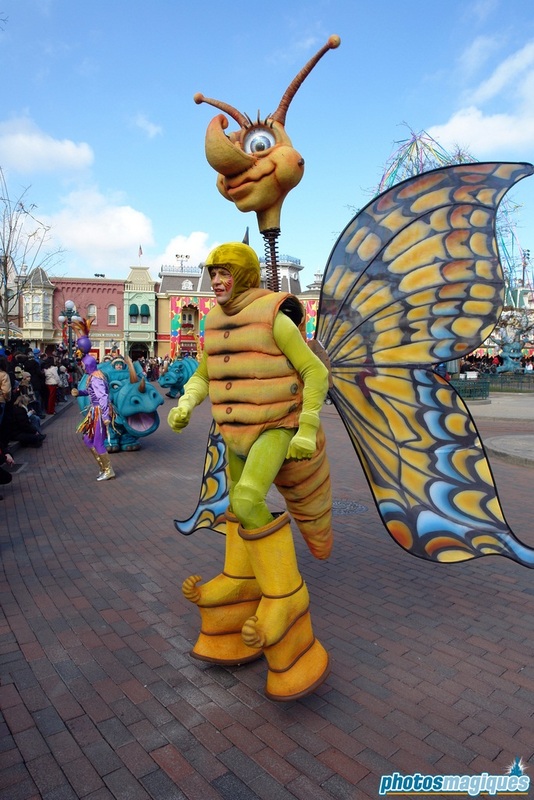 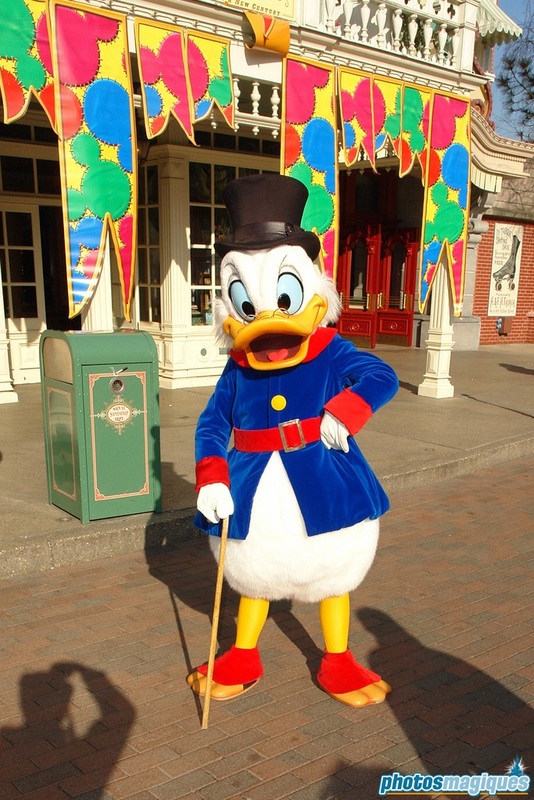 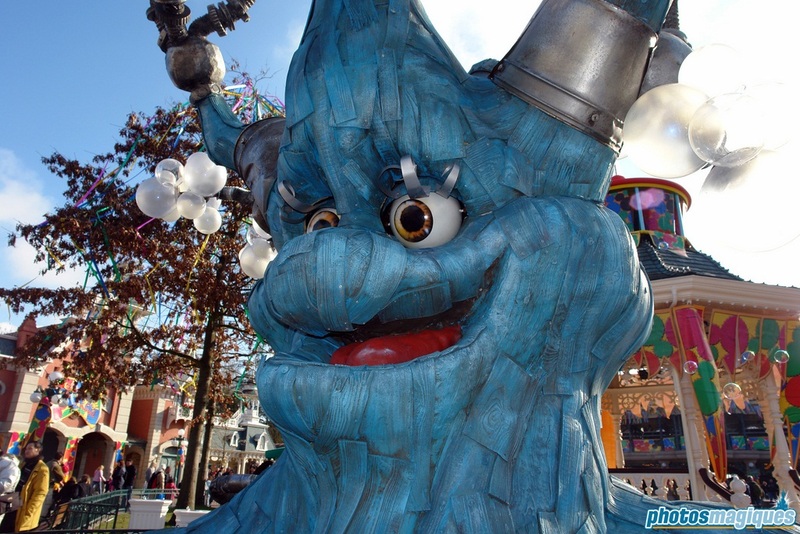 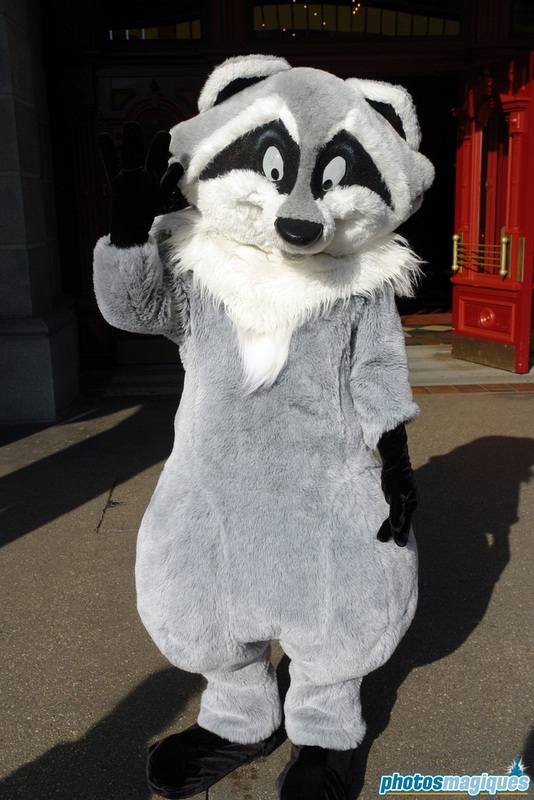 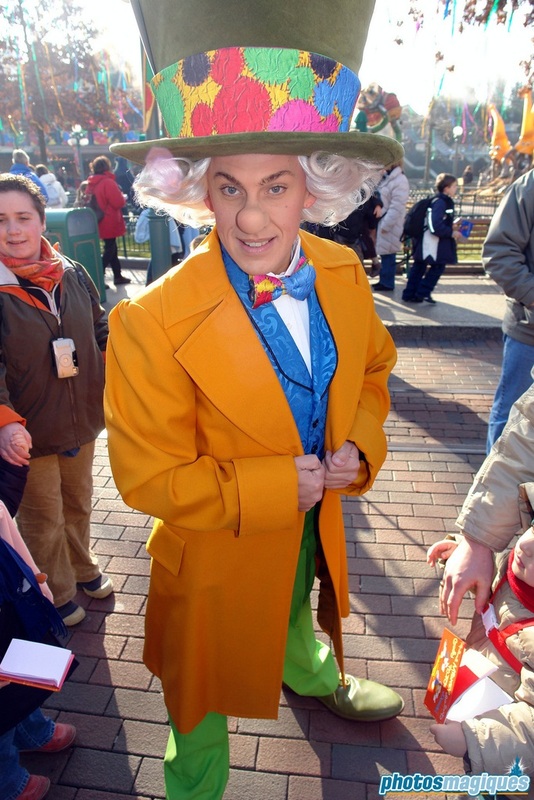 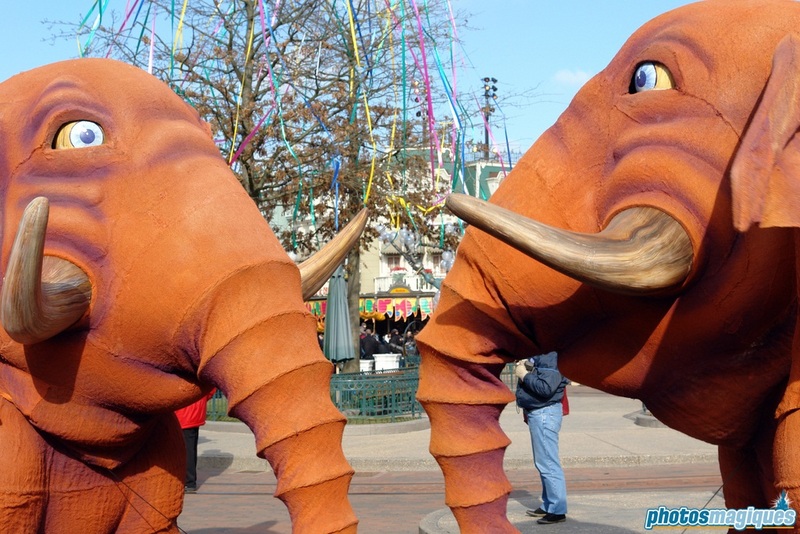 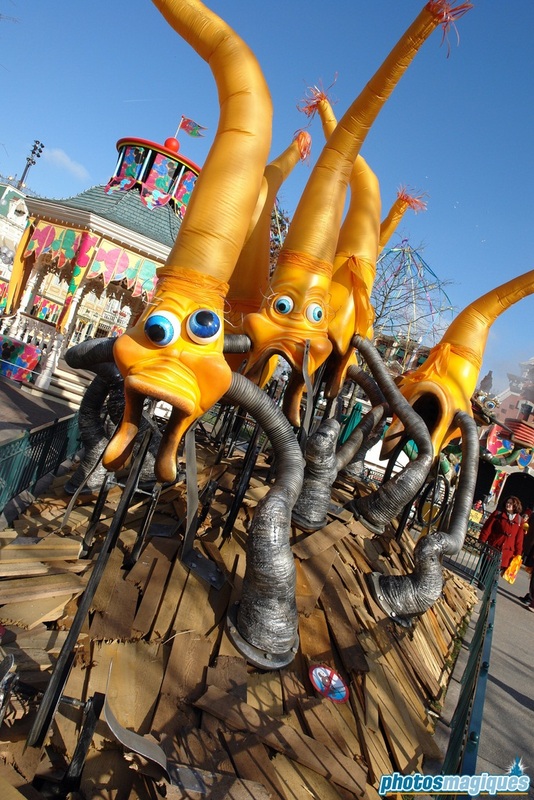 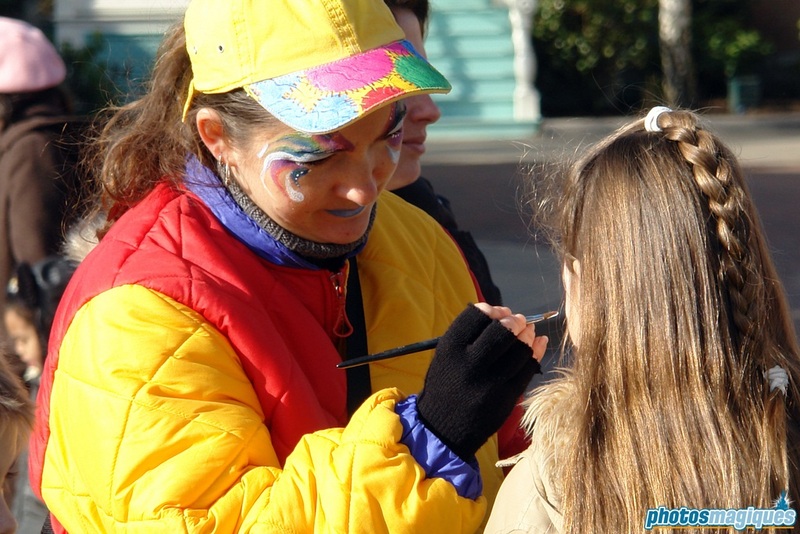 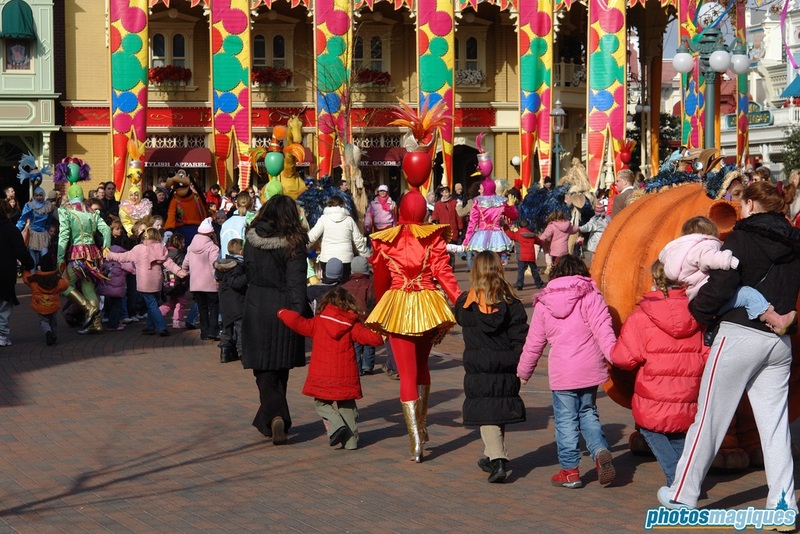 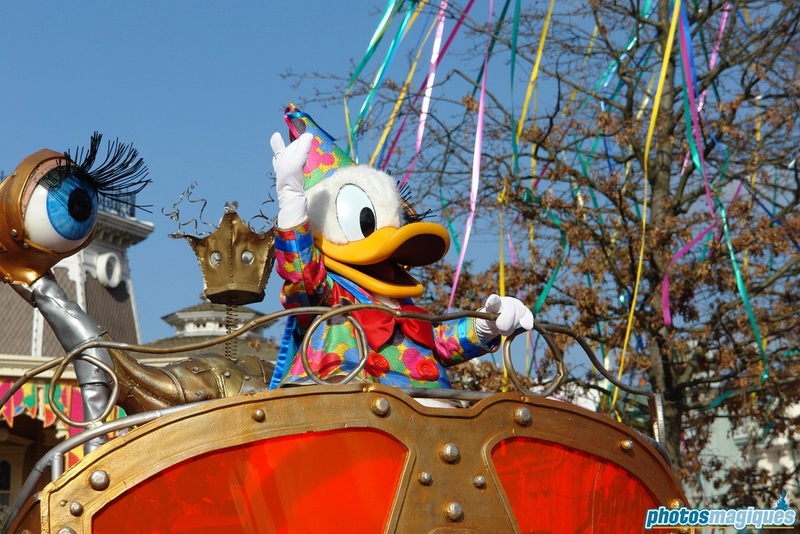 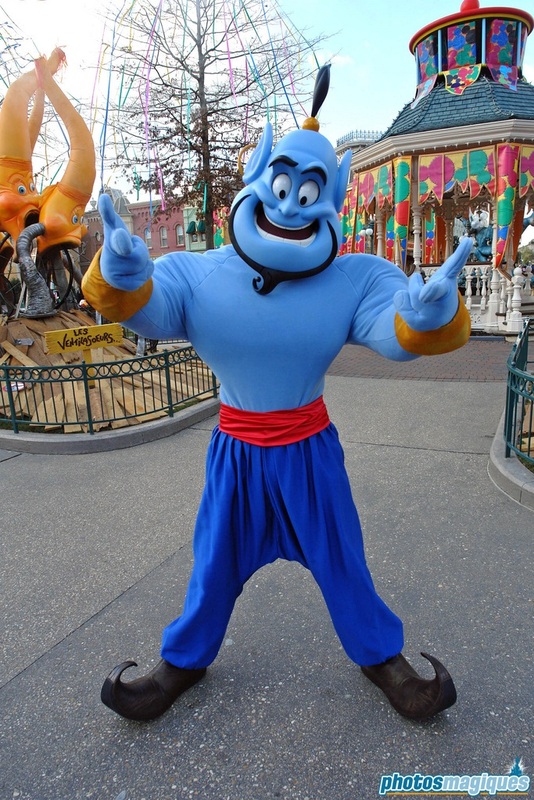 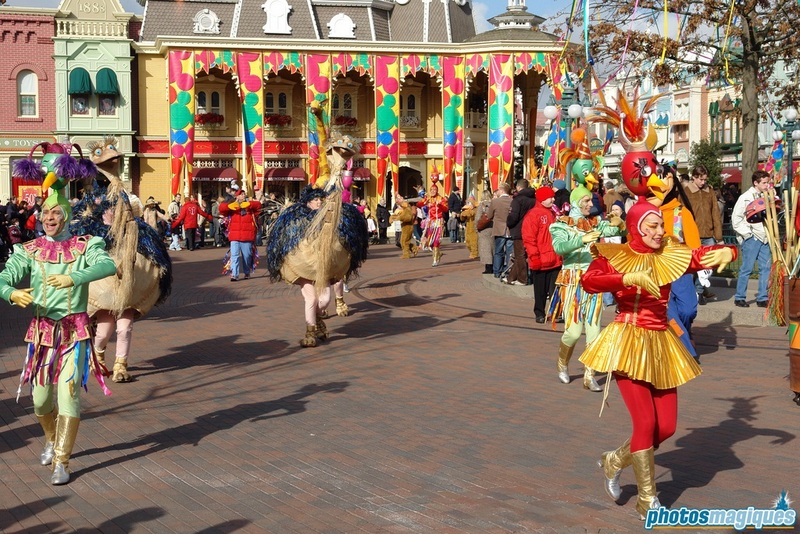 Kids Carnival was a themed season during February in 2005 and 2006. 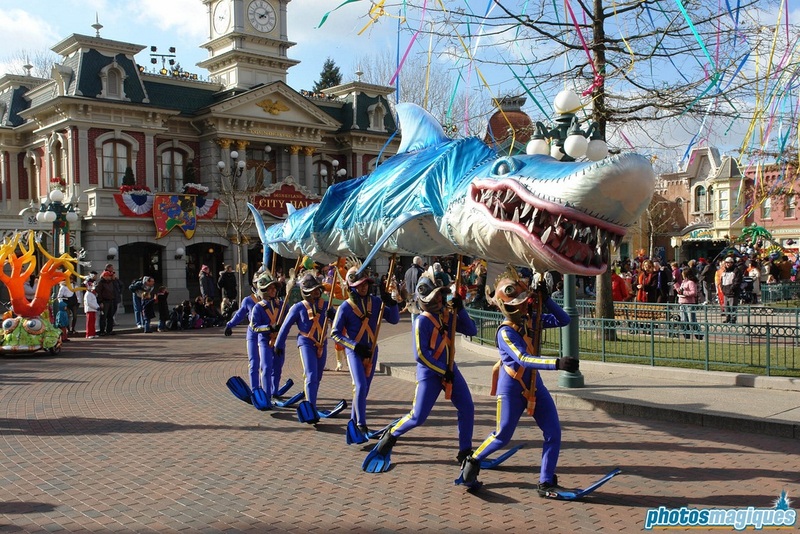 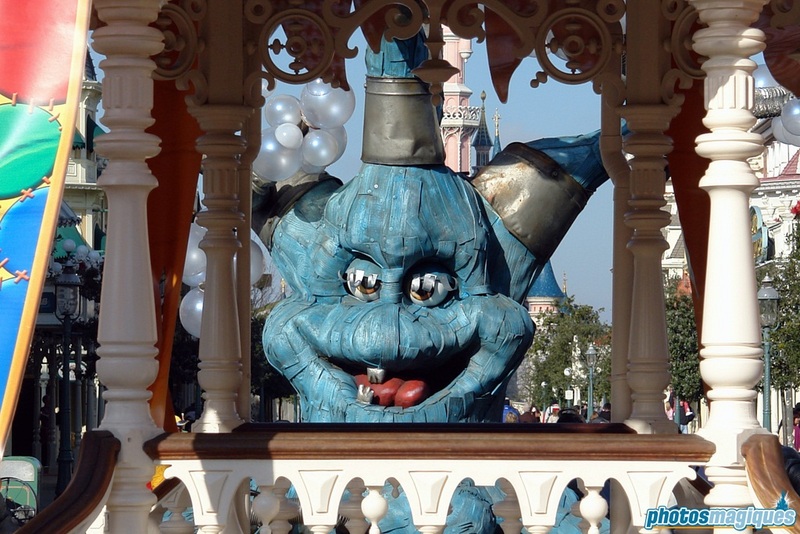 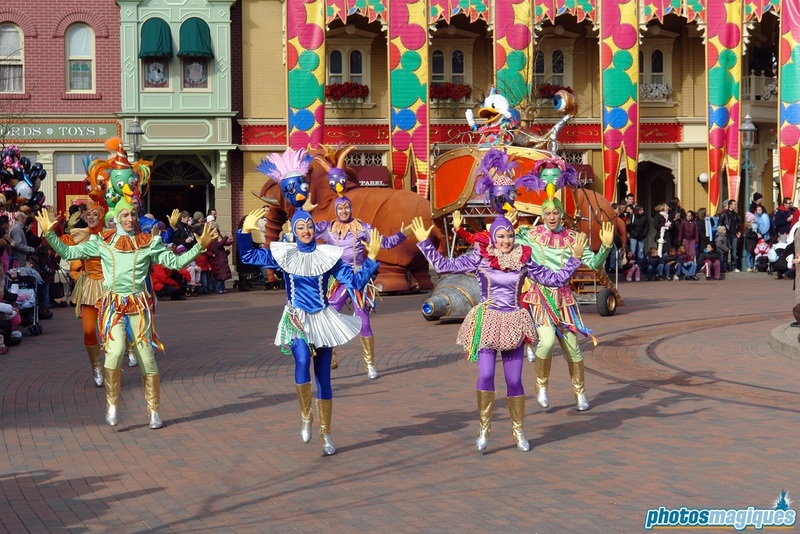 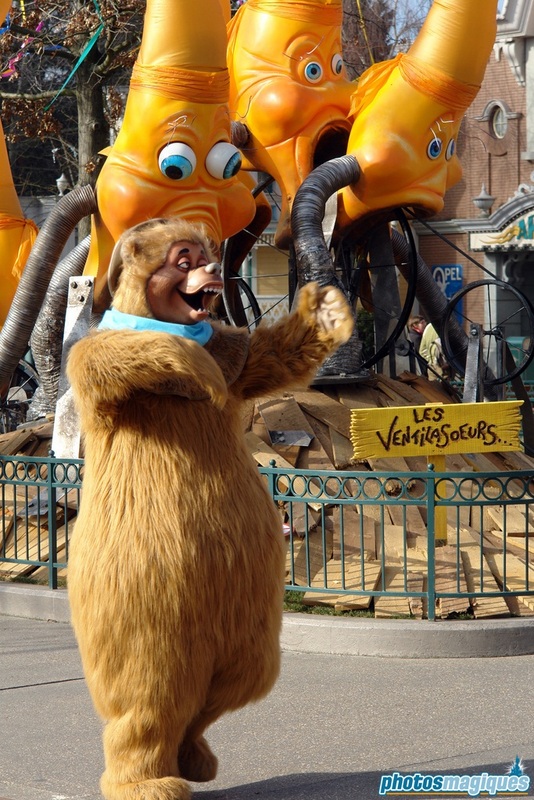 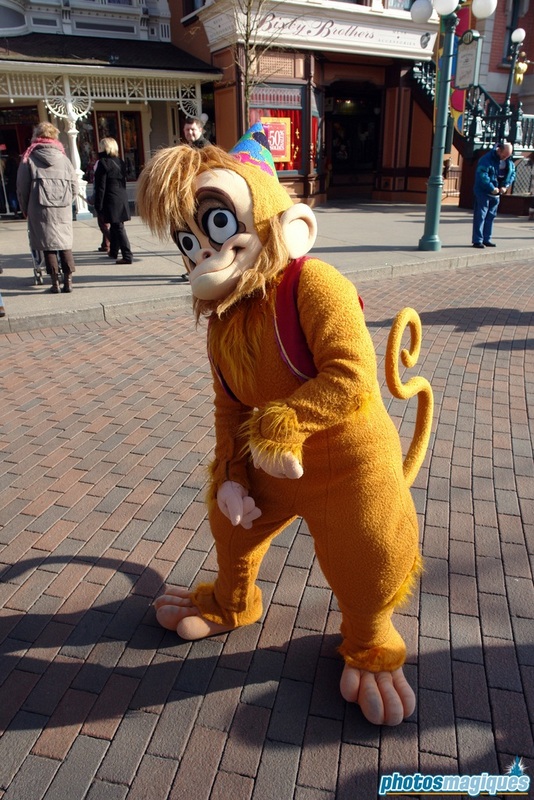 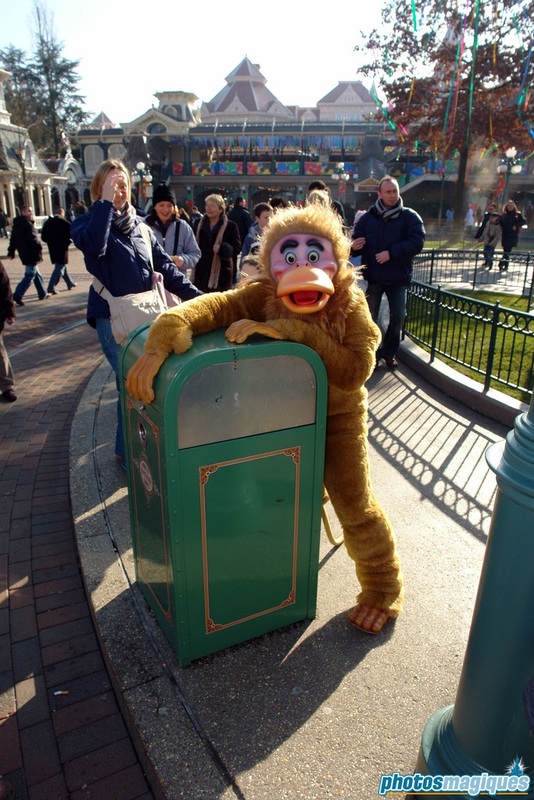 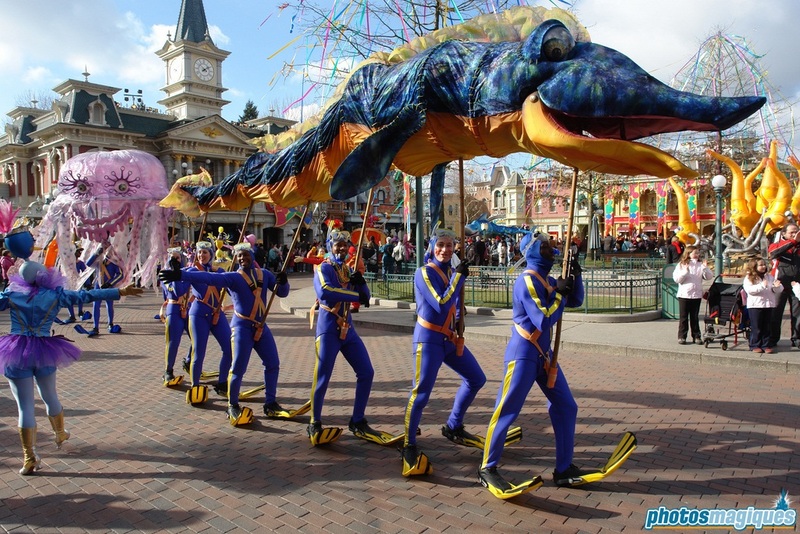 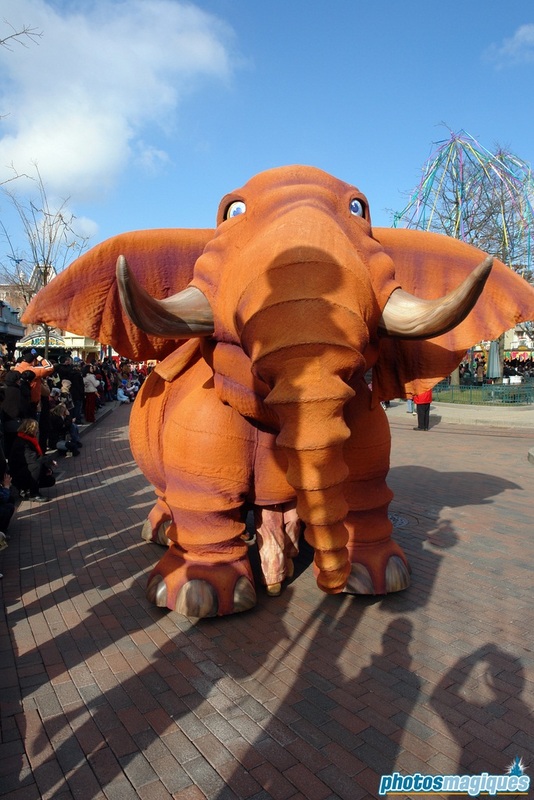 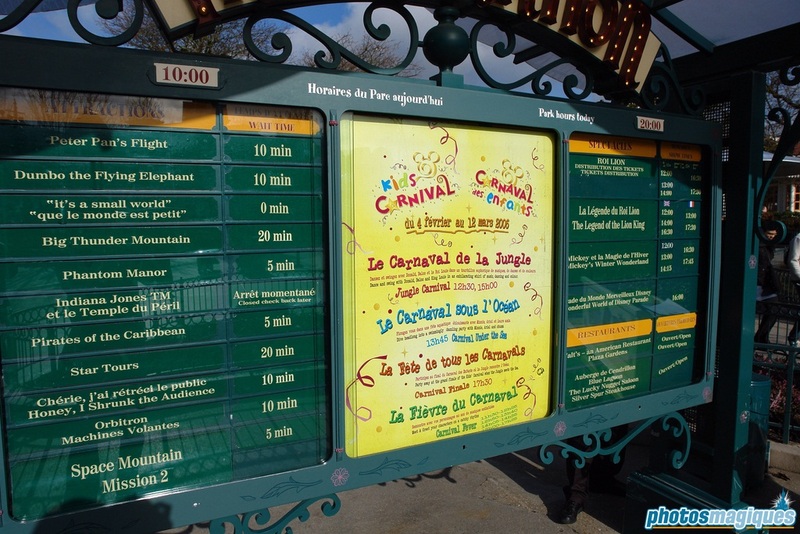 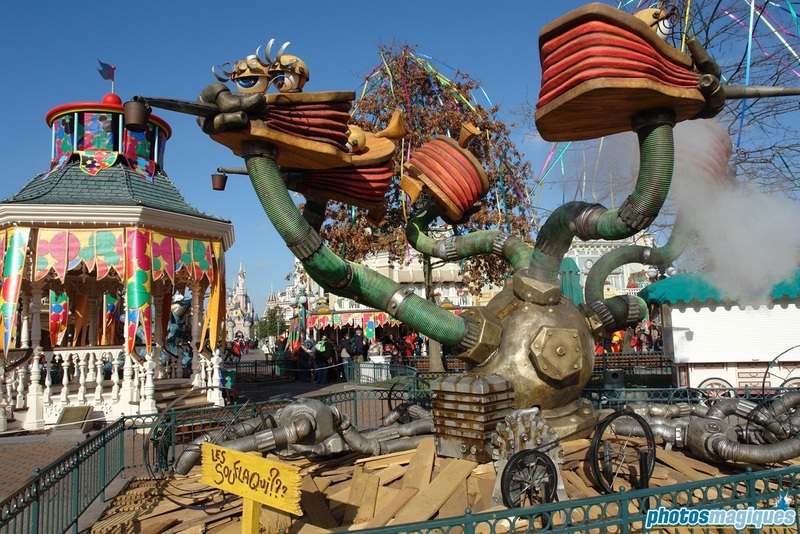 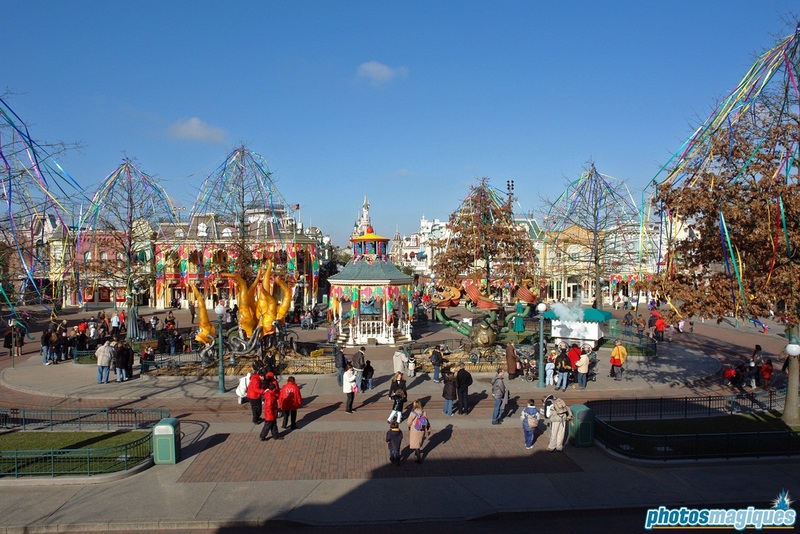 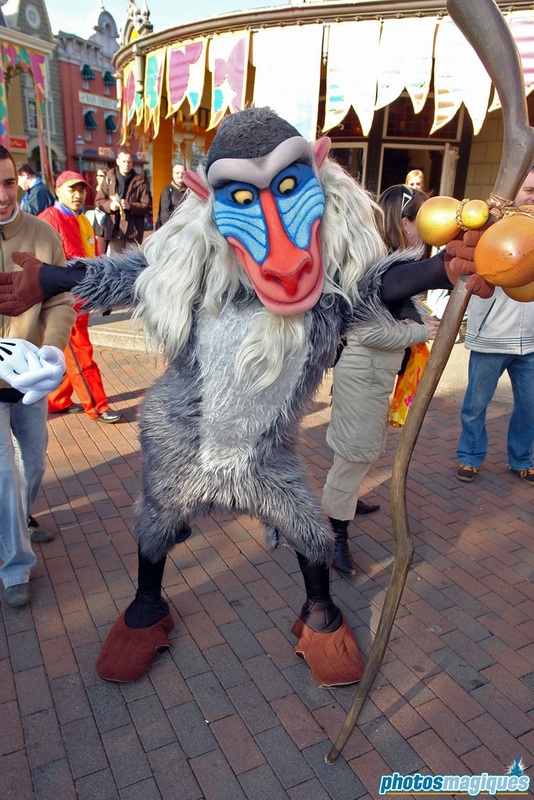 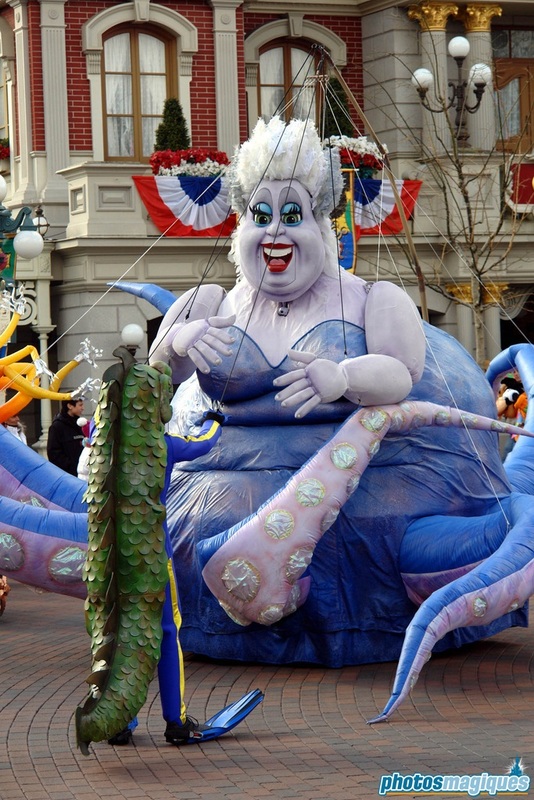 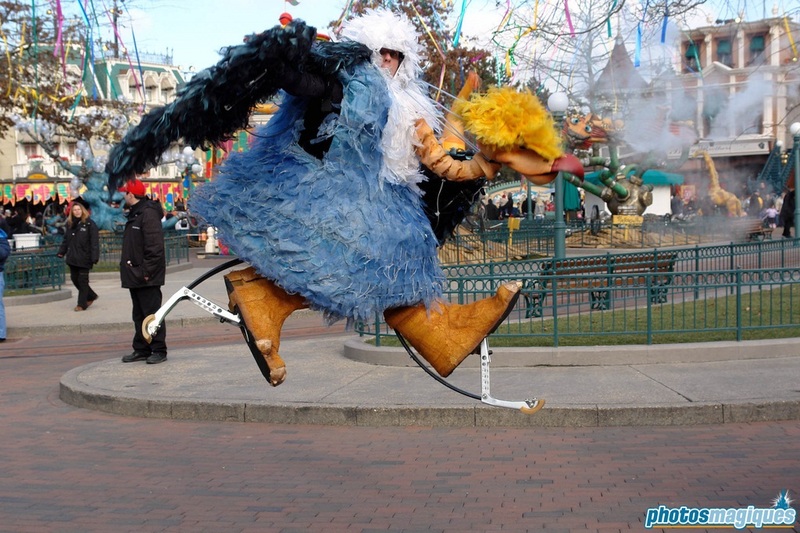 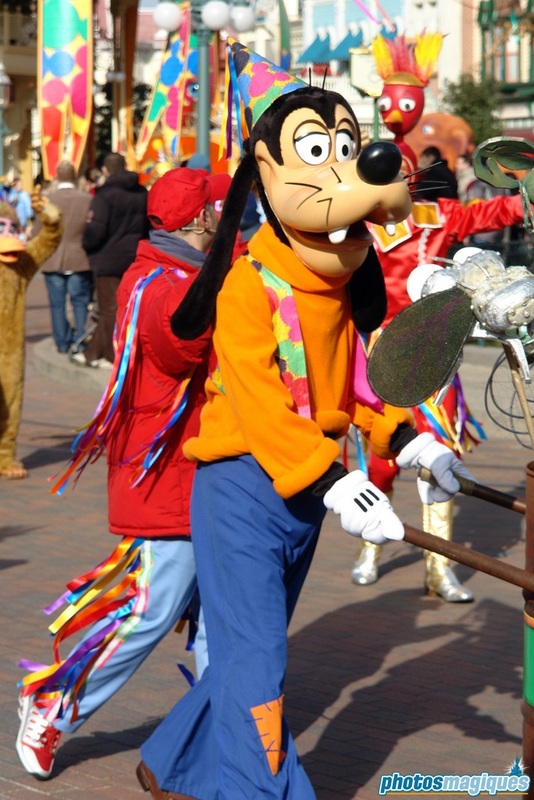 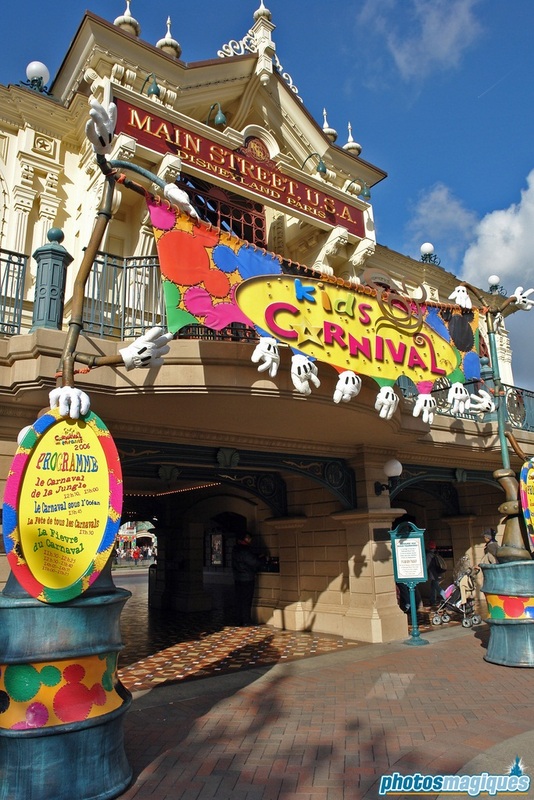 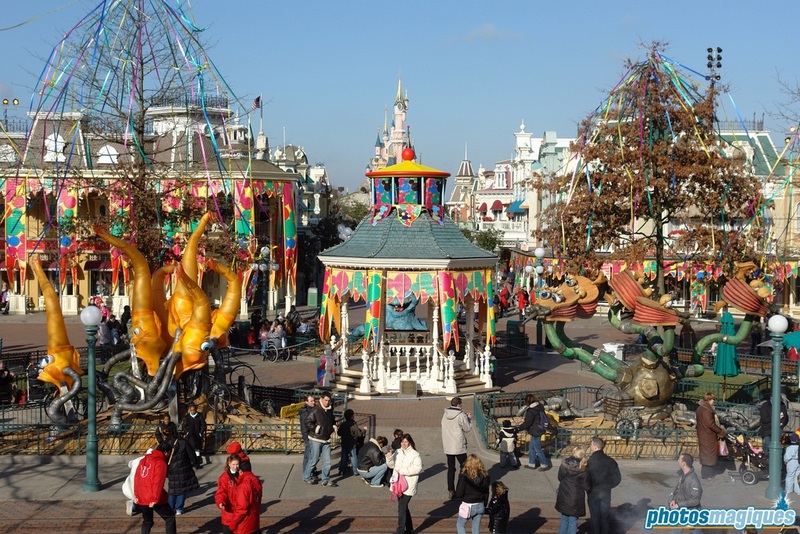 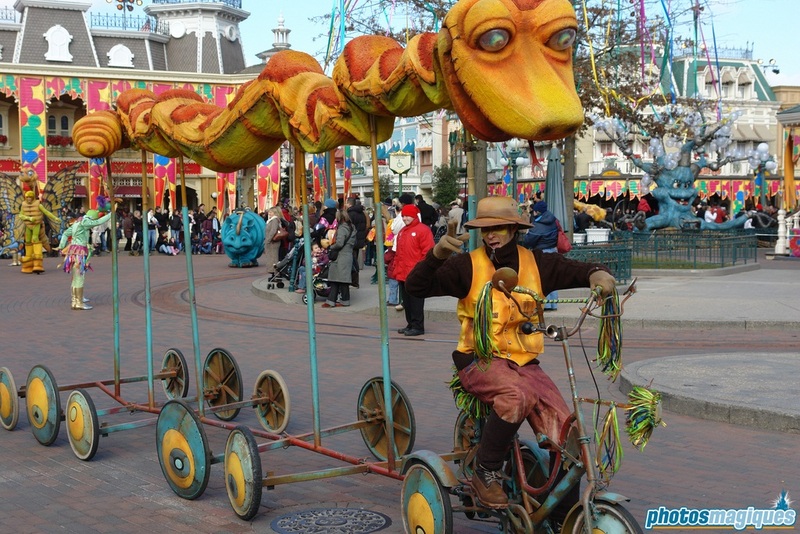 It was based on the Lion Carnival from 2004, but instead of being located on Central Plaza, all festivities took place on Town Square. 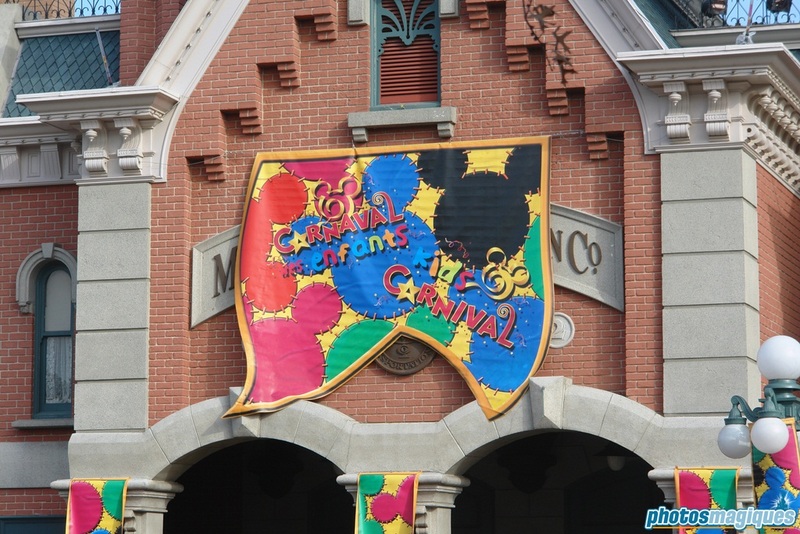 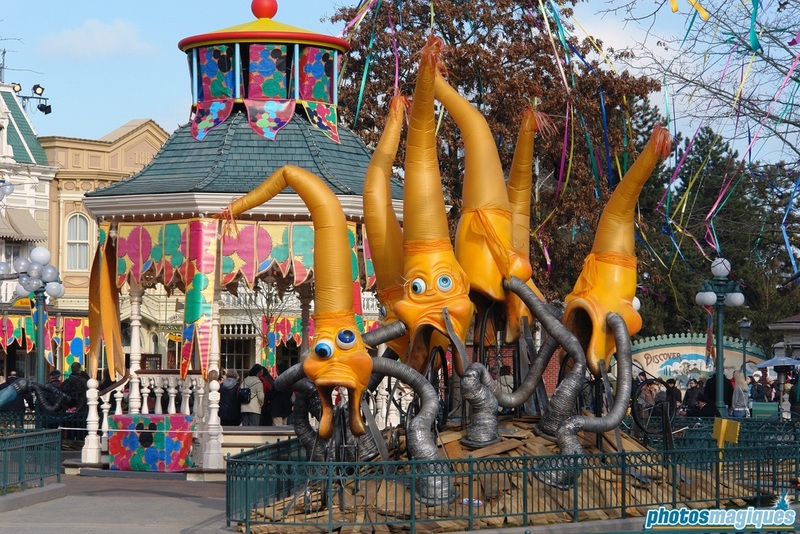 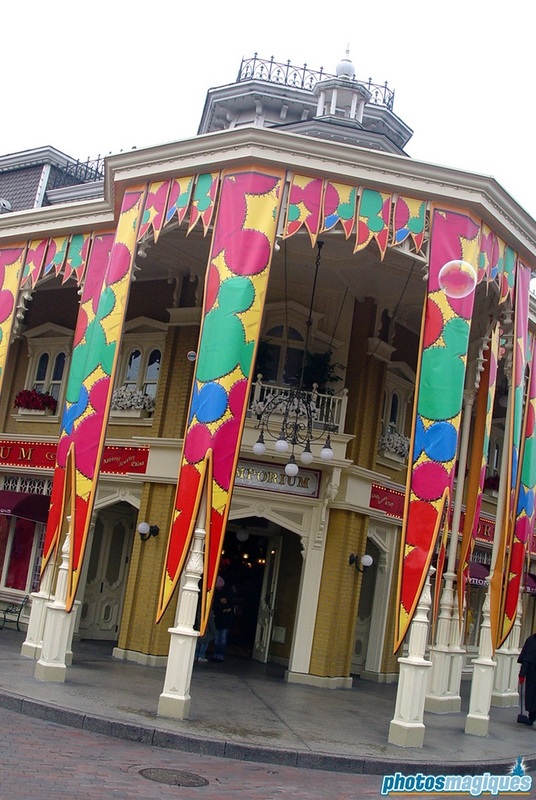 Town Square was decorated with dozens of brightly colored Kids Carnival’ banners, weird creatures and a live DJ performed during Disney character meet ‘n’ greets. 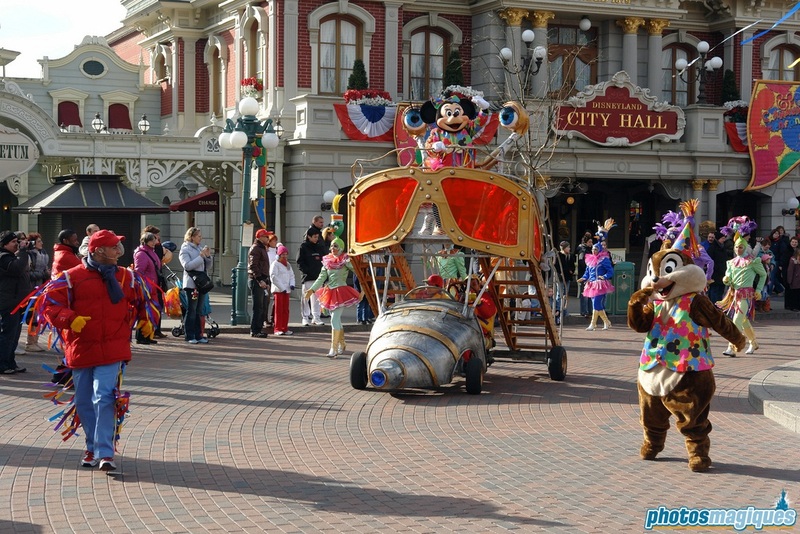 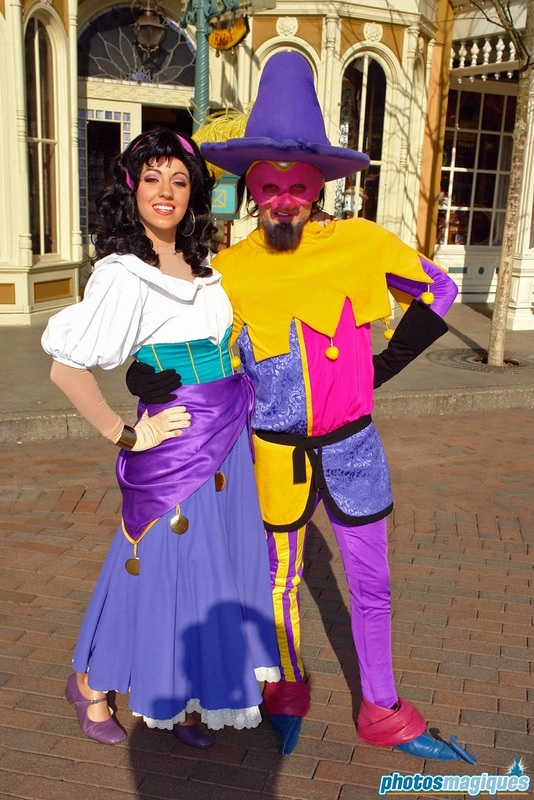 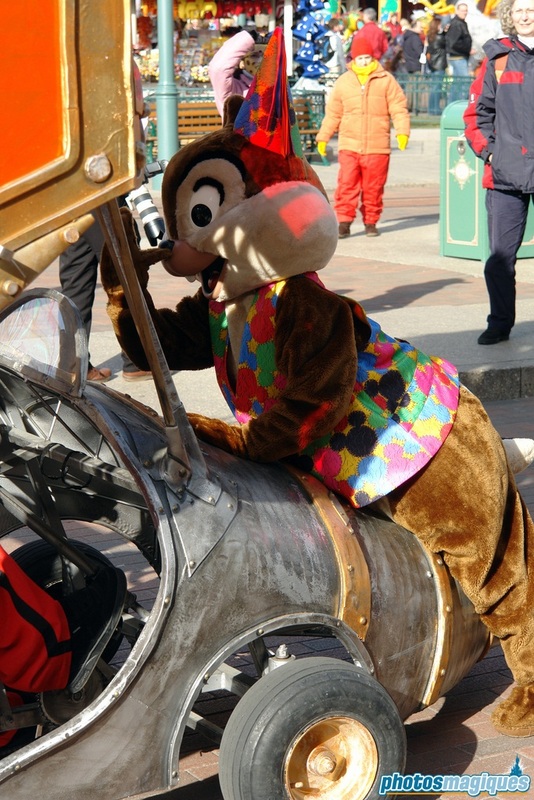 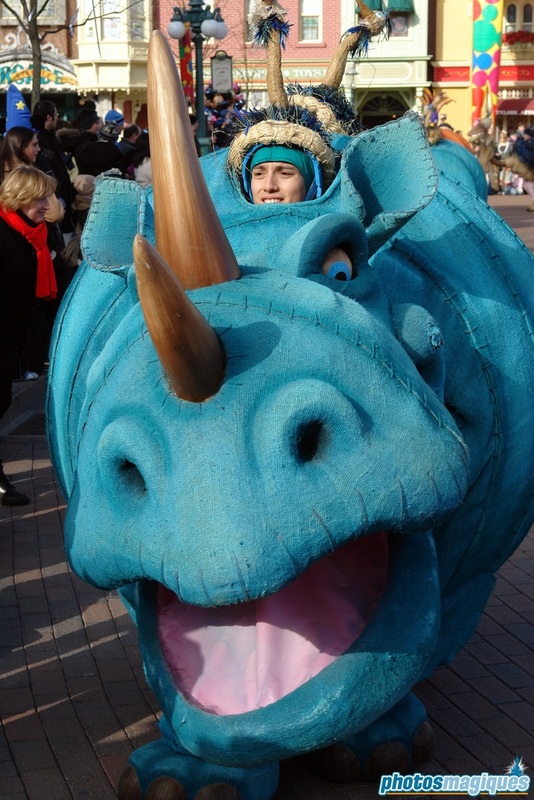 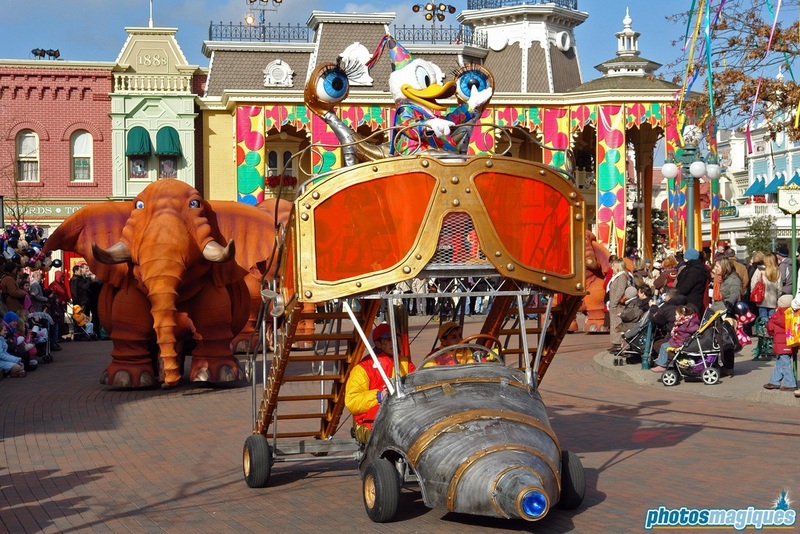 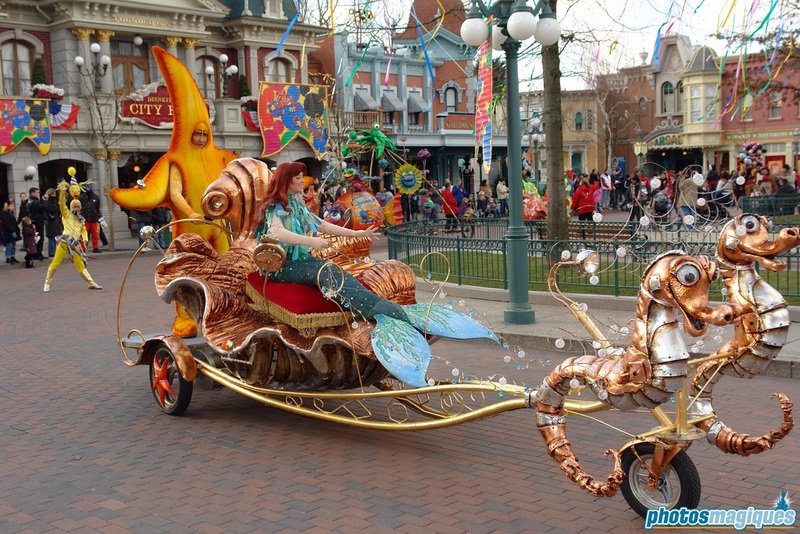 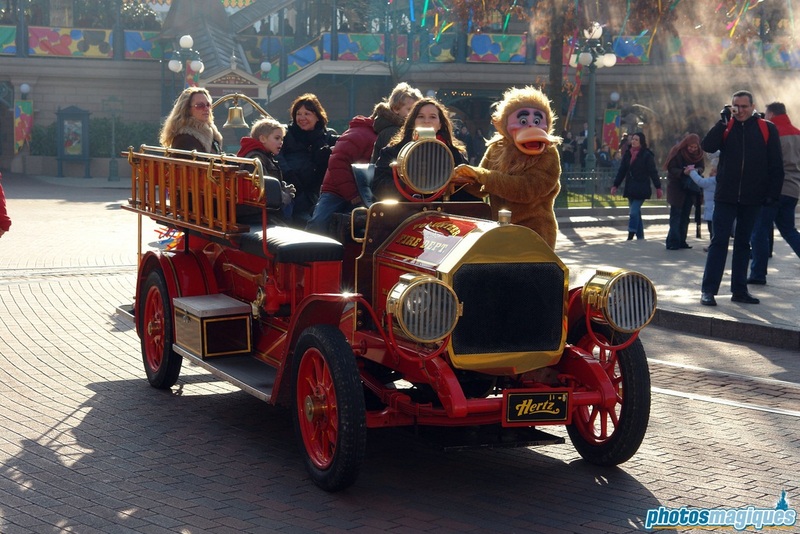 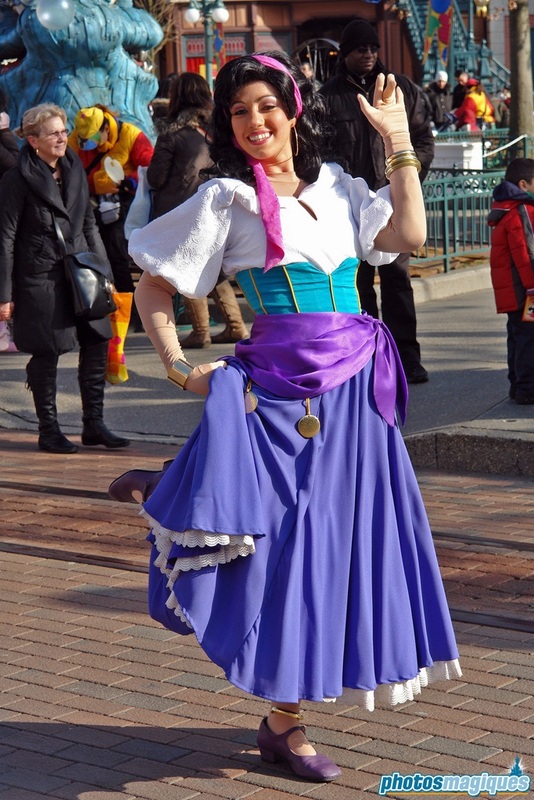 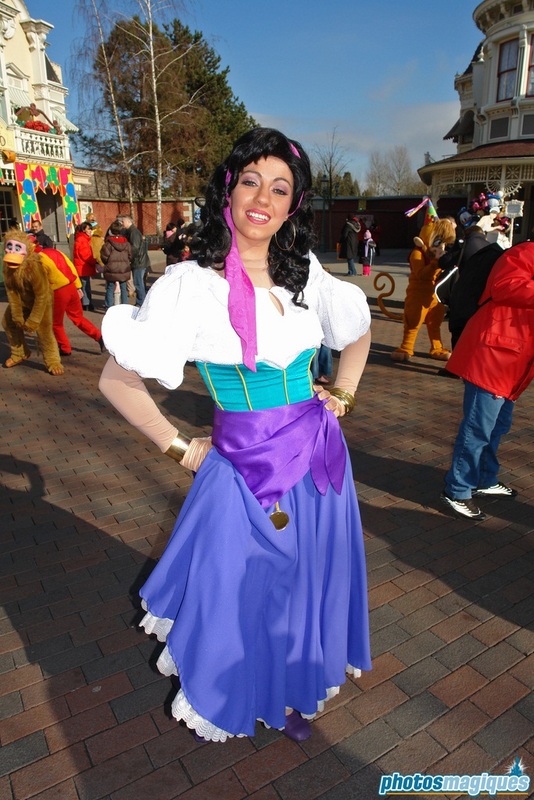 There were also three cavalcades with Disney characters and dancers. 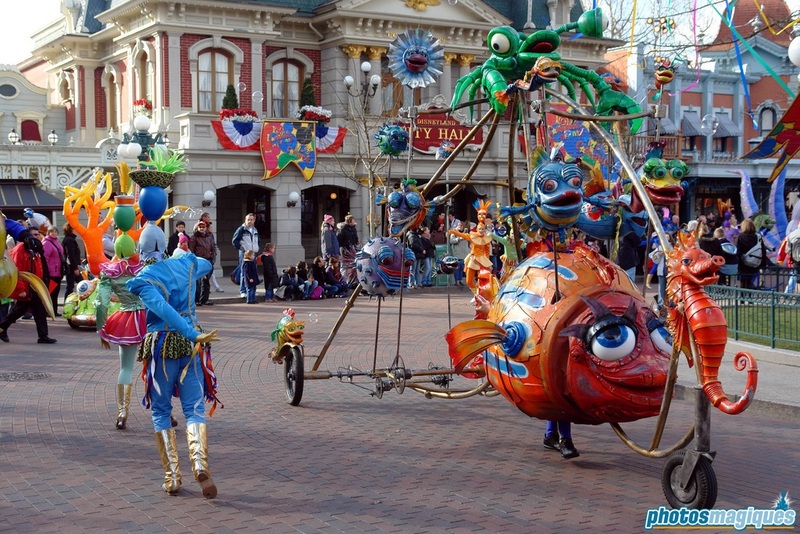 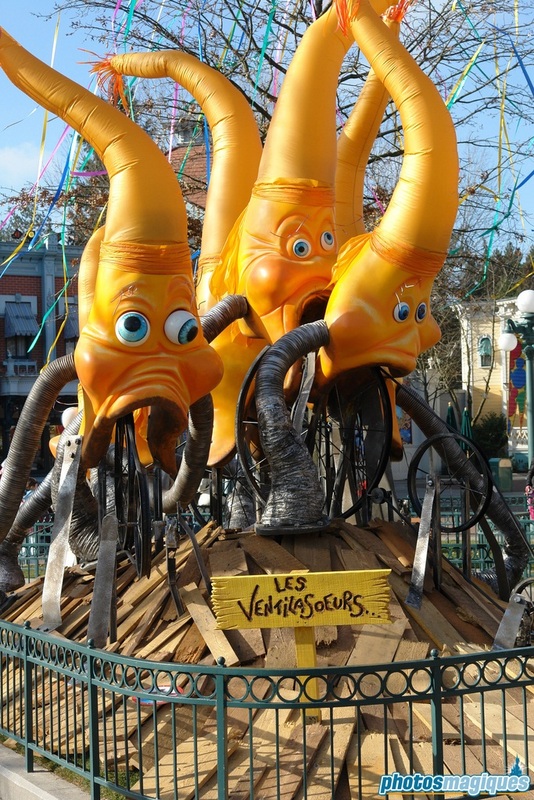 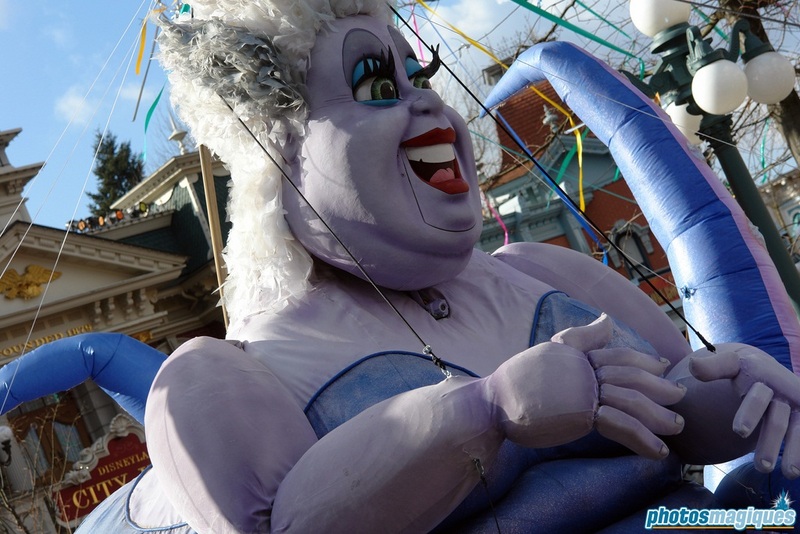 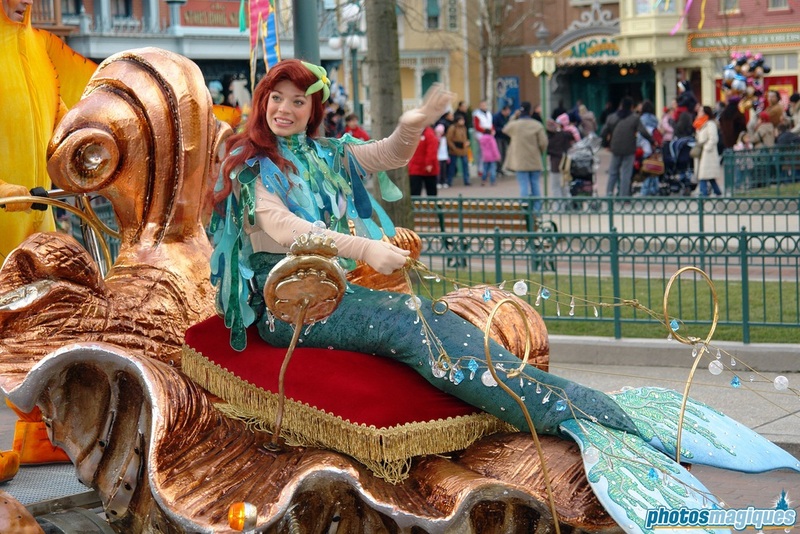 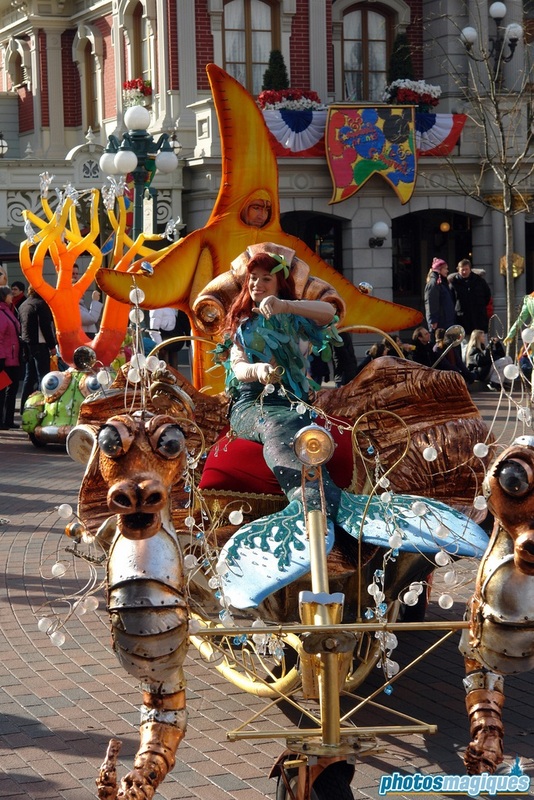 The Jungle Carnival featured characters and music from The Lion King and The Jungle Book, while the Carnival Under the Sea was based on The Little Mermaid. 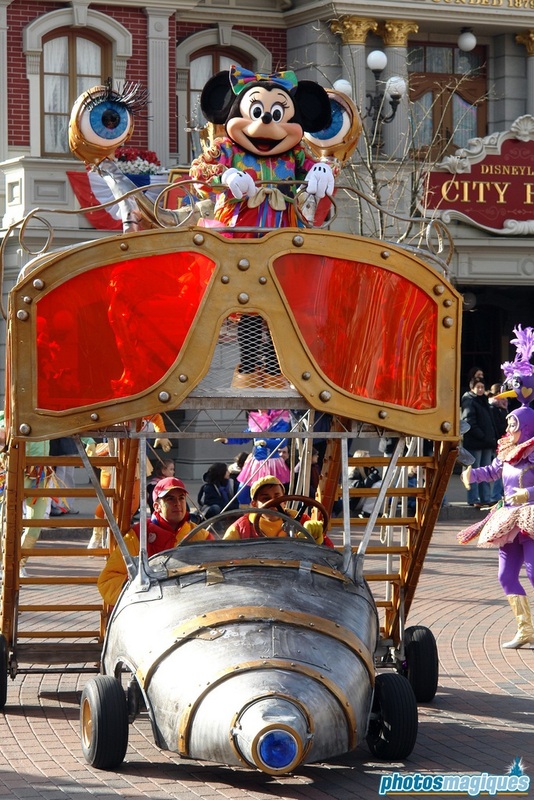 A grand finale cavalcade featured a mix-and-match of both cavalcades. 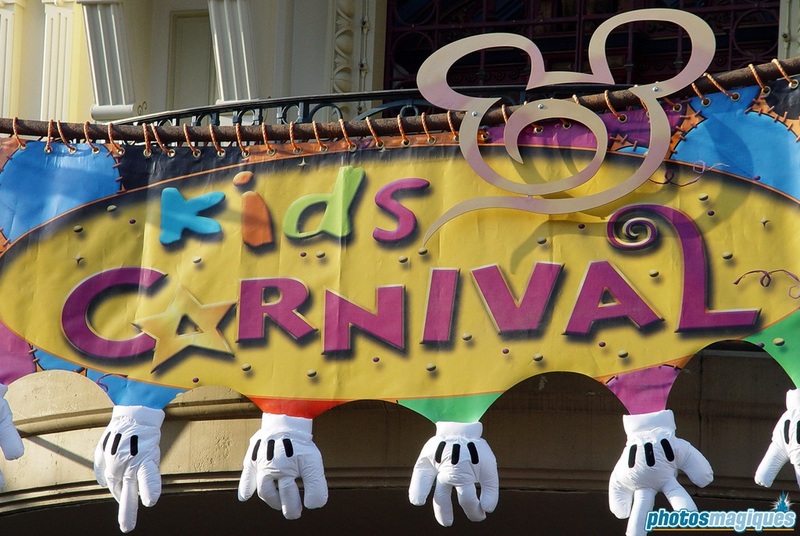 Kids’ Carnival didn’t return after 2006.